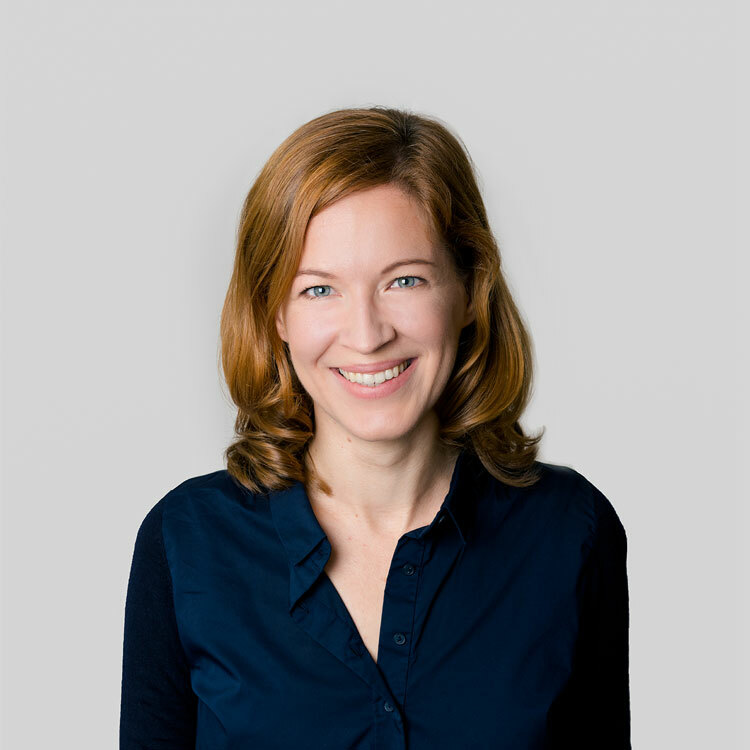 Dr. Martina Grünewald is a Design Historian and Senior Lecturer at the Department of Design History and Theory. She previously held research, editorial, teaching and managerial posts at the University of Applied Arts Vienna (FWF Postdoctoral Research Fellow), Tony Subal Gallery, Vienna; Berg Publishers, Oxford; Sotheby’s New York; the Metropolitan Museum of Art; Neue Galerie New York; and the Terence Conran Shop, New York and Hamburg. Her work has been published in public, academic and professional forums and she has participated and presented at major international conferences and symposia. Dr. Grünewald’s postgraduate research explored how shared modes of distinction between trash and treasure – centred in formal and informal connoisseurship practices around pawn and art auctions in contemporary Vienna – intertwine in the reproduction of social hierarchy through collective bargaining and authenticating performances. In her current role, she fosters cutting-edge research on the emergence of social design in the context of Cold War international relations, ‘Third World’ development policy, corporate capitalism, environmentalism and modern consumerism. Dr. Grünewald’s research has been significantly supported by the Eugene Prendergast Fund, the Otto Prutscher Fund as well as the Emanuel and Sofie Fohn Stipendien Stiftung. ‘Inalienable Possessions of a Different Sort: On the Fading World of Pawnbroking in Vienna’ in G. Bast, F. Bettel and B. Hollendonner (eds.) Uni*vers: Junge Forschung in Wissenschaft und Kunst, (Vienna: Springer Verlag, 2009). Welcome to the CREATIVE REGION: Three Years of Creative Economy Development in Linz and Upper Austria (Linz: Creative Region, 2015). Curator: ‘Celia-Hannes: Frugal Collection Cape Town,’ a design exhibition showcasing contemporary work first presented at harald bichler_rauminhalt (Vienna Design Week 2014).